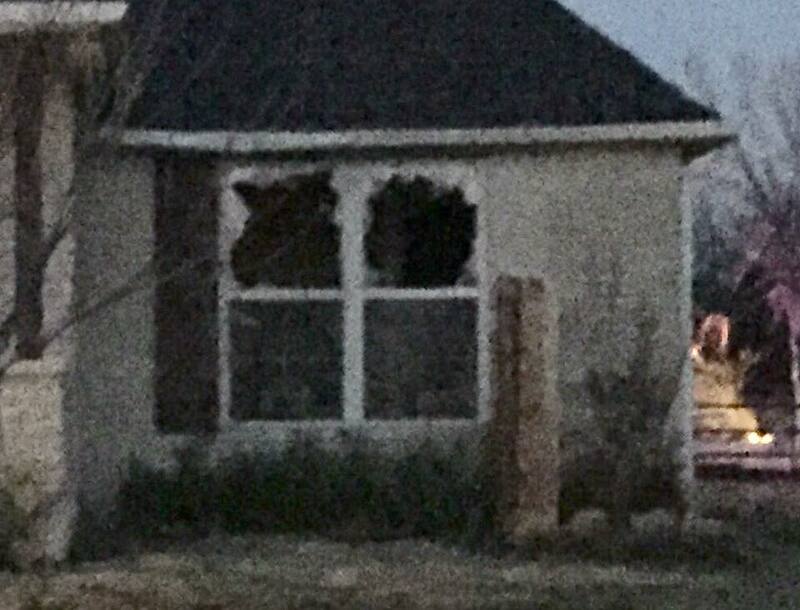 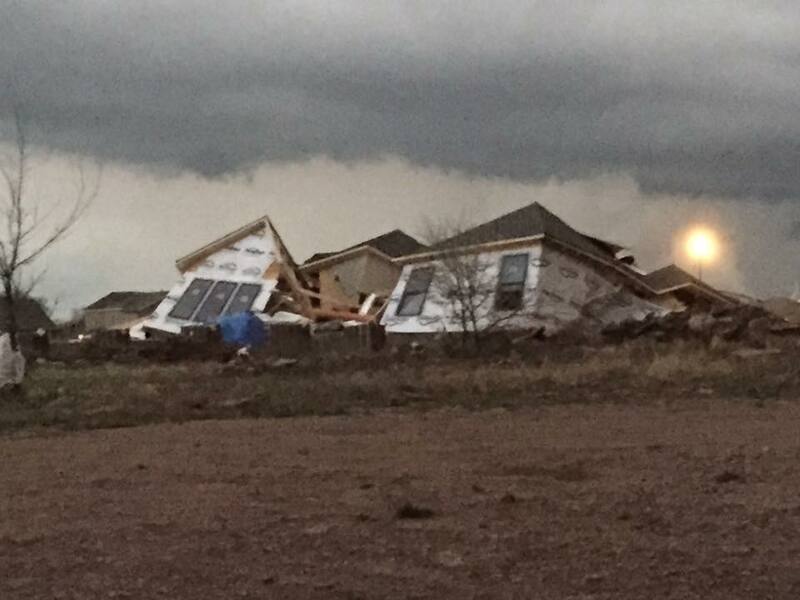 A destructive tornado touched down near the Stone Canyon neighborhood in Owasso on Wednesday evening, March 30, 2016. 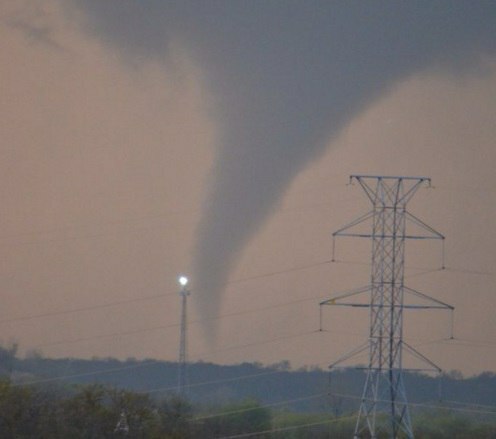 At least seven people were injured and authorities were evaluating damage that included a destroyed home after severe storms spawned multiple tornado touchdowns in northeastern Oklahoma on Wednesday night. 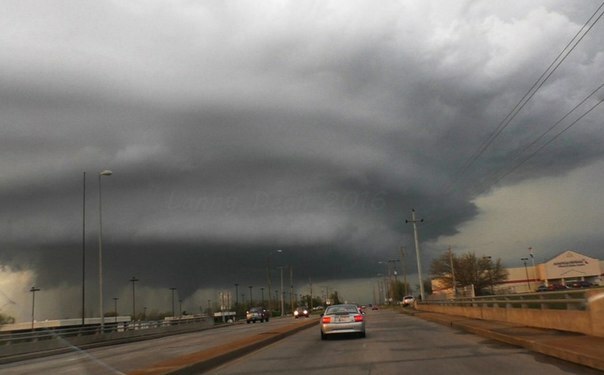 Run under cover, it’s coming! 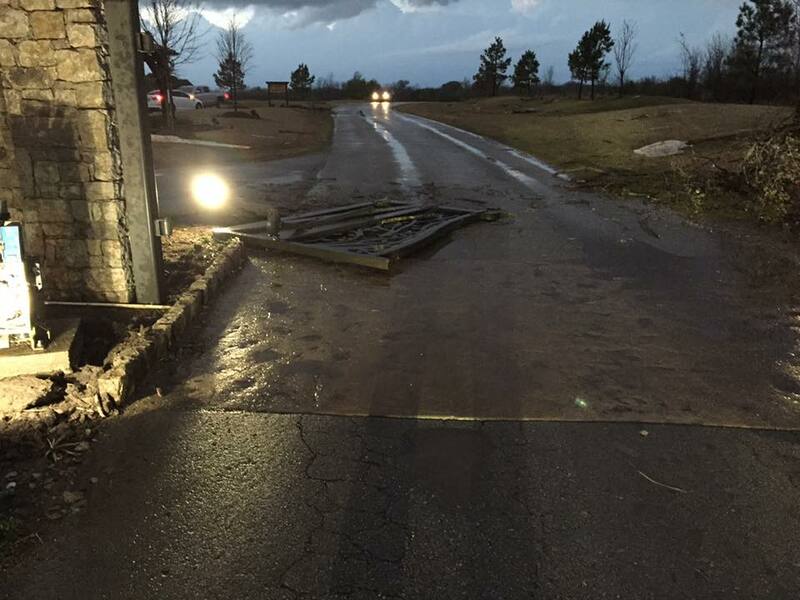 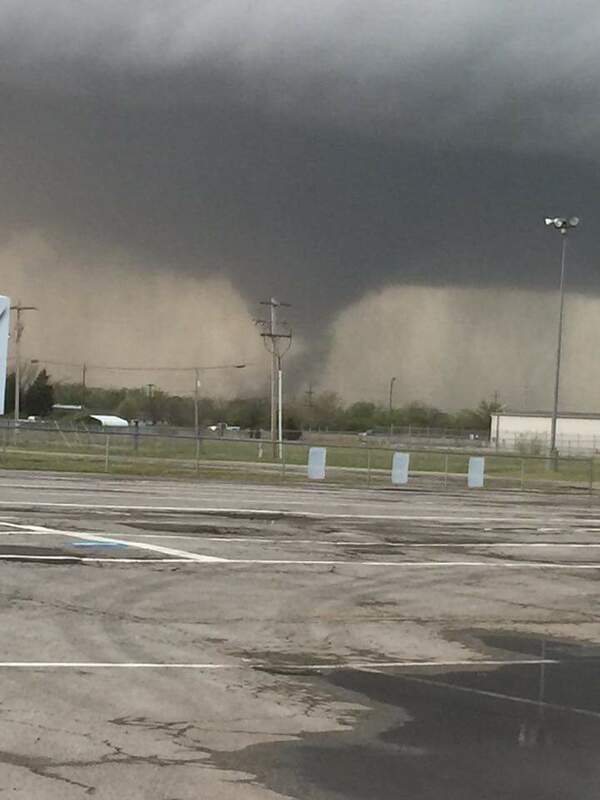 The tornado touched down and lifted up numerous times as it swept through the northern Tulsa and Owasso areas. 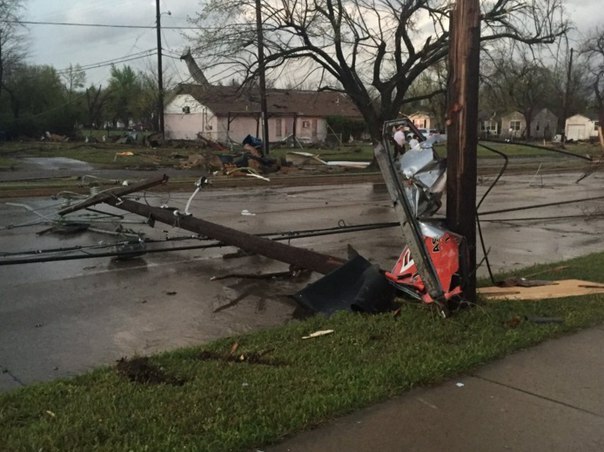 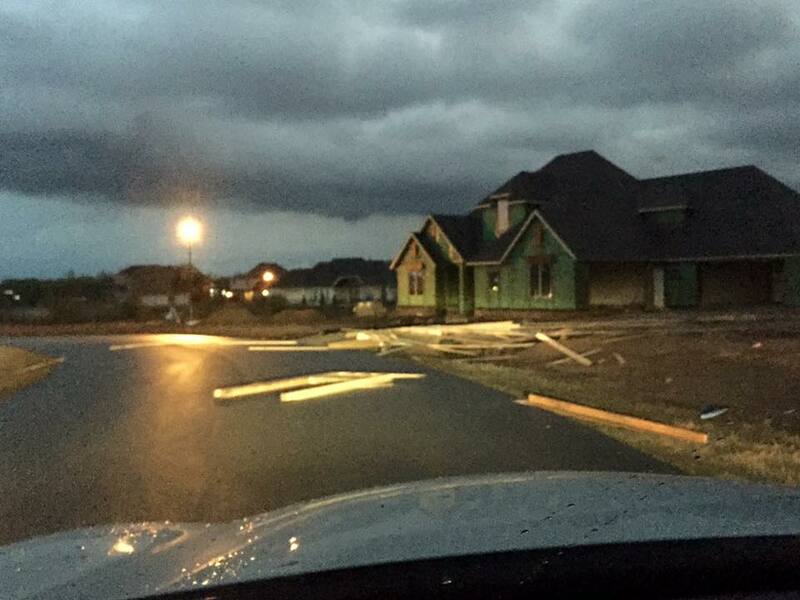 About one square mile of a mostly residential area sustained heavy damage. 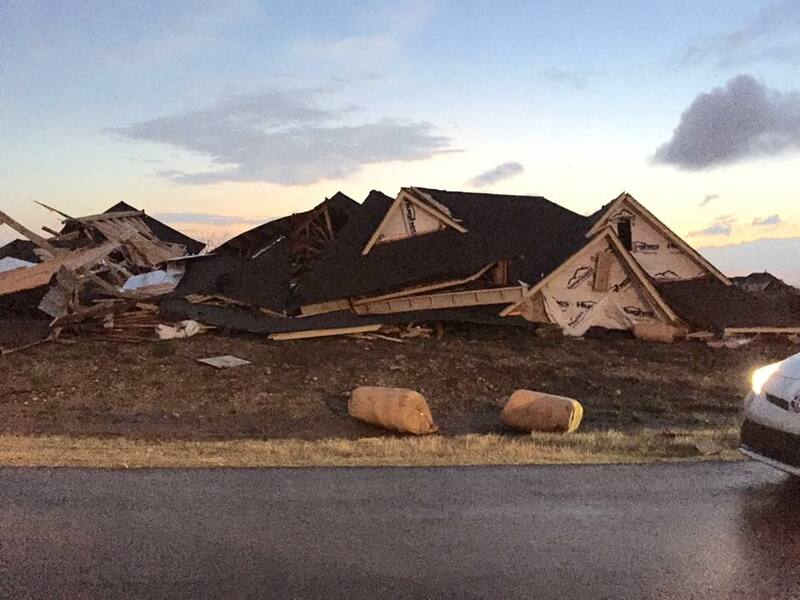 One home was destroyed and other residences and businesses sustained roof and structural damage. 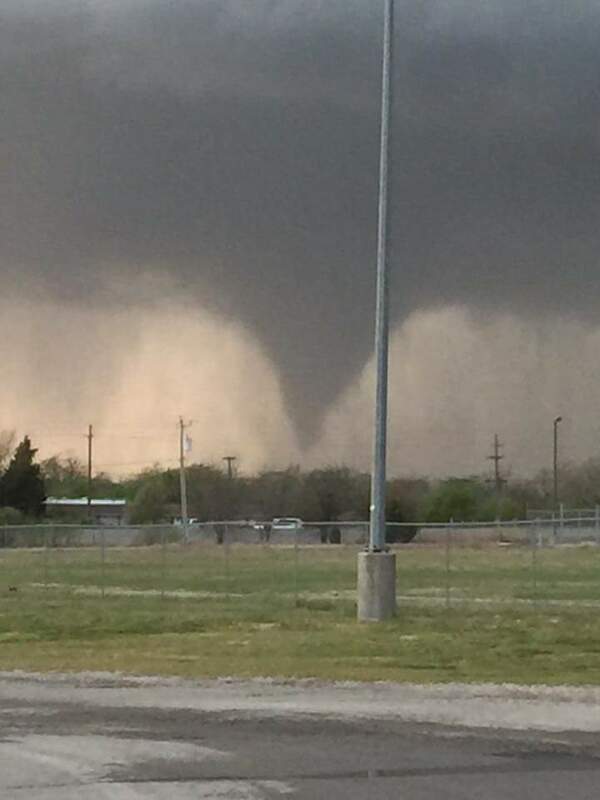 Nearly 9 million people in parts of Texas, Oklahoma, Louisiana and Arkansas were in an enhanced area of risk Wednesday, putting them in the bull’s-eye for some of the strongest storms. 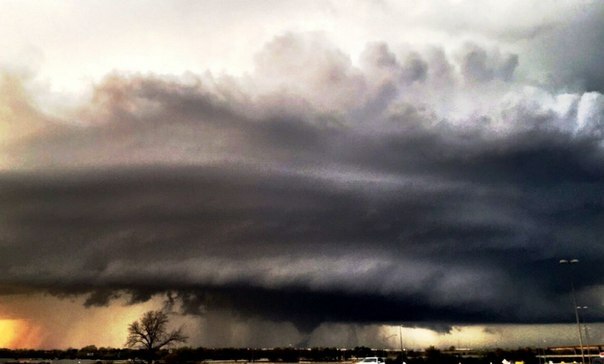 The hell of a storm!